That the ISS is laden with germs isn’t, honestly, much of a surprise. But some of them are highly resistant to antibiotics, and that’s worrying. The International Space Station as seen on May 2010. Image credits NASA / Crew of STS-132. The International Space Station might sound spacey-clean but it is, in fact, crawling with microbes. JPL-NASA scientists report identifying several strains of Enterobacter in samples collected from the space station’s toilet and exercise area. Enterobacter is best known for infecting patients with weakened immune systems in hospitals, and being extremely resistant to antibiotics. 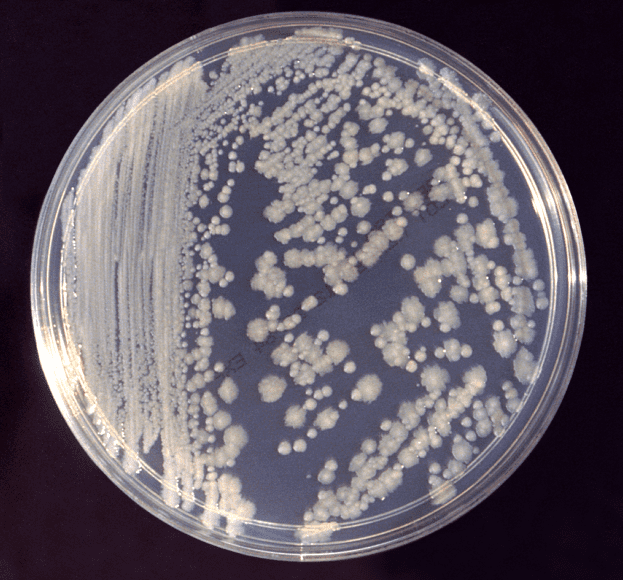 Luckily, the strains identified on the ISS aren’t pathogenic to (they don’t infect) humans. And, while it’s virtually impossible to have humans without bacteria — we trail our own microbiomes around anywhere we go — just finding any strain of Enterobacter on the station is enough cause for concern. The genus is infamous for its preying on immunocompromised patients here on Earth; it’s also renowned for its ridiculous resistance to antibiotics. Space is (pardon the quip) an environment out of this world. There’s more radiation, there’s virtually no gravity, there are humans everywhere, crammed up in a tube with a lot of their carbon dioxide. All of these constraints could alter how the microbes live and multiply — these changes, could, in turn, cause them to become pathogenic to humans. NASA employs quite a handful of microbiologists at its Jet Propulsion Laboratory, who regularly analyze microbe samples sent down from the ISS to see whether space life alters their populations or habits. The microbiologists also keep an eye on any potential biological hazards to either equipment or the astronauts’ health. This is the first time they’ve identified antibiotic-resistant Enterobacter strains in the station. “To show which species of the bacteria were present on the ISS, we used various methods to characterise their genomes in detail. 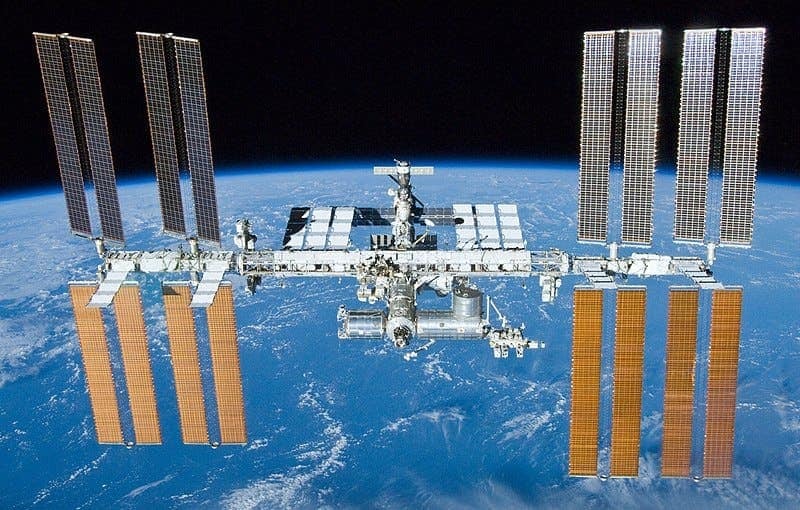 We revealed that genomes of the five ISS Enterobacter strains were genetically most similar to three strains newly found on Earth,” explained microbiologist Kasthuri Venkateswaran. The samples were collected in 2015. Since no astronauts have been struck down since then, the bugs seem not to be an immediate threat. However, the team says this state of affairs can quickly change — and it would be bad. The space-borne Enterobacter were found to be resistant to a wide range of antibiotics, and virtually completely immune to cefazolin, cefoxitin, oxacillin, penicillin, and rifampin. Image credits CDC Public Health Image Library (PHIL #6552). The strains also share 112 genes with clinical strains, associated with virulence, disease, and defense. The team reports that computer models show a 79% probability that the space strains will develop a human pathogen and cause disease. Right now, however, the astronauts are safe. The possibilities, however worrying, have yet to be tested in living organisms. So the team is working to better understand the situation and develop a response procedure (that they hope never to use) against these bacteria. The paper “Multi-drug resistant Enterobacter bugandensis species isolated from the International Space Station and comparative genomic analyses with human pathogenic strains” has been published in the journal BMC Microbiology.